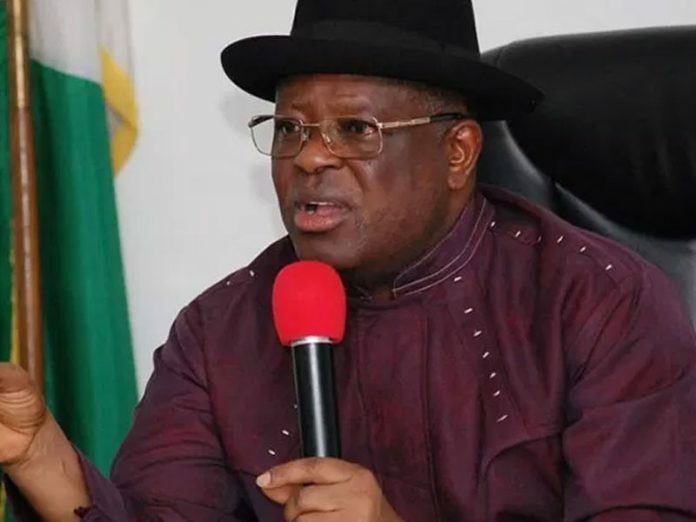 The Ebonyi State Governor David Umahi has emerged the governorship candidate of the Peoples Democratic Party (PDP) for the 2019 gubernatorial election in the state. Umahi, who emerged the sole aspirant of the PDP, was declared winner of the primary held at the Pa Ngele Oruta township stadium Sunday. Declaring him the winner and the candidate of PDP for Ebonyi governorship election, the chairman of the panel, Senator Joy Emordi, said Umahi polled a total of 1,988 votes. 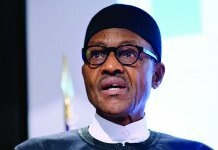 She said despite the fact that Umahi was the sole aspirant for the position, a situation that would have been decided by voice votes, the decision to go into normal election was based on the party internal democracy to enable the Independent National Electoral Commission (INEC) to monitor the proceedings. Emordi described the exercise as very orderly, peaceful and organised and commended Umahi for his developmental strides and expressed satisfaction with the outcome of the congress. Speaking shortly after he was declared the winner of the primary election, Umahi said he was humbled by the show of solidarity and commitment of the members of PDP and Ebonyi people in general which he said had enabled him to achieve monumental development in the state within three years in office. 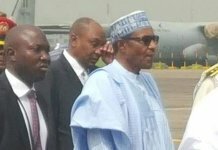 He said the party’s flag given to him to run on its platform for the next four years as governor was a call to serve and do more work, adding that his first tenure had been memorable and witnessed unprecedented development, while his second term will a period to do more work and consolidate on the already achieved development. He thanked the leadership of the party at all levels for providing a level playing field for all aspirants to contest in all the positions.